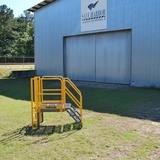 Create a versatile at-height workspace environment or dedicated route over a complex environment with customizable aluminum crossover platforms from Safe Harbor Access Systems. 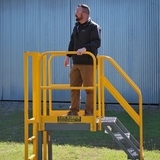 Our aluminum crossover platforms are versatile and use components that can be connected for additional length or width, offering a wide array of access options for any application in which work is performed at height. 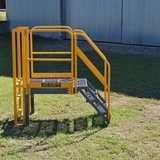 They enable people to safely work or walk over busy areas, heavy traffic, obstacles or hazardous environments instead of having to go around or through them. Crossover platforms can also shield equipment, conveyors, and pipes from foot traffic damage, reducing process system maintenance costs and production downtime. 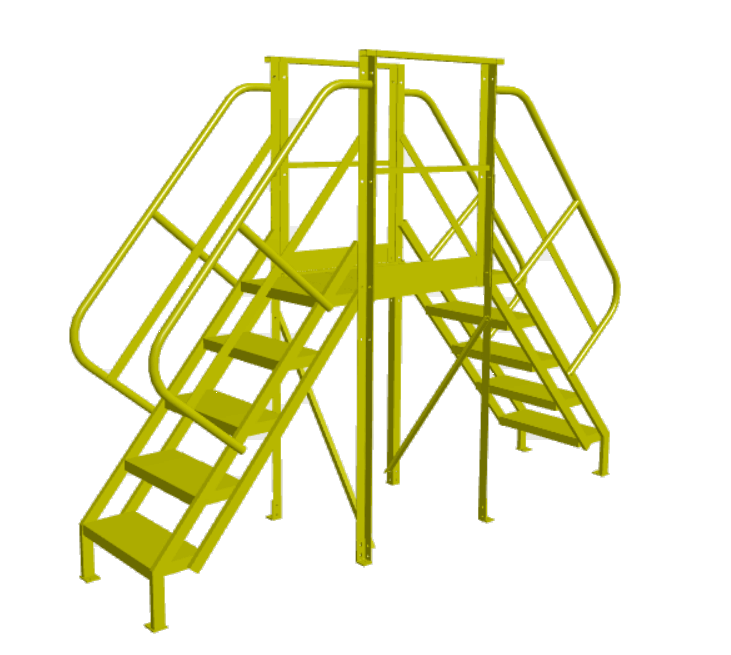 Tower supports options that can provide additional stability behind stairs or ladders. 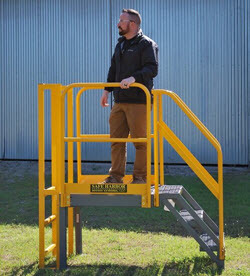 Achieve better performance and safety at your facility or job site with reliable aluminum crossover platforms from Safe Harbor Access Systems. Our solutions team can help you obtain the best crossover platform configuration for your process.